← Article: Take Better DSLR Shots Using… Your Smartphone? 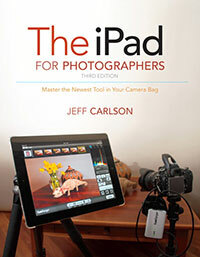 BorrowLenses.com just released a neat reference for iPad-toting photographers: The BL Lighting Cookbook. 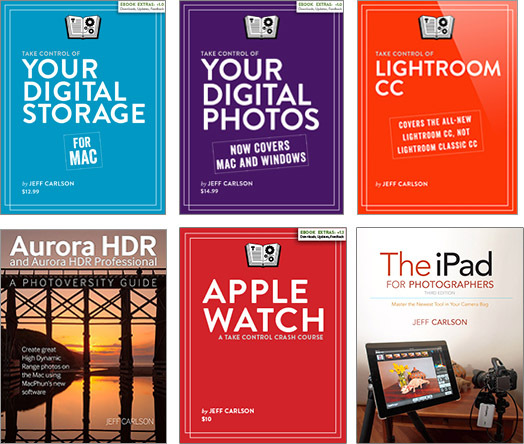 The cookbook is a free iPad-only app that includes several common off-camera lighting situations with examples and behind-the-scenes diagrams for achieving the effects. Of course, there are also links to the gear being used to get the shots to encourage you to rent equipment from the company. (I’ve used them for lens rentals in the past and was very happy with the service.) The company has more to say on their blog.